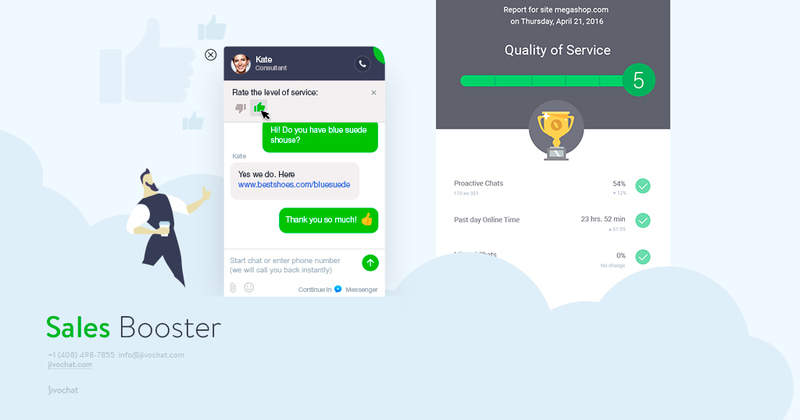 Get ready to double your sales by offering amazing customer support! 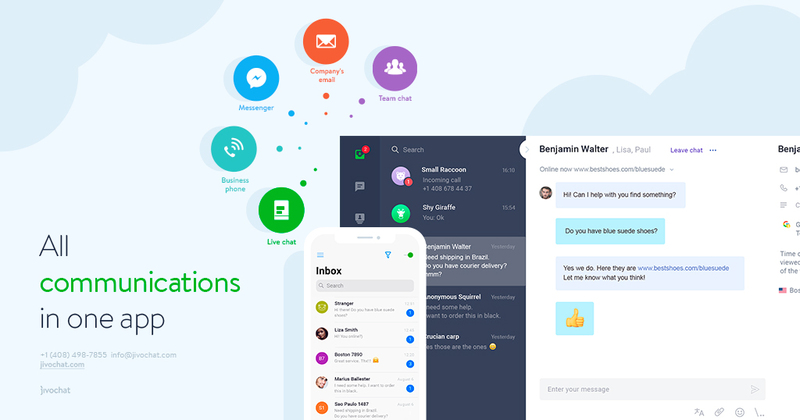 Unlike other live chat apps on the Ecwid Market, Jivo is omnichannel. Well, what does that mean? 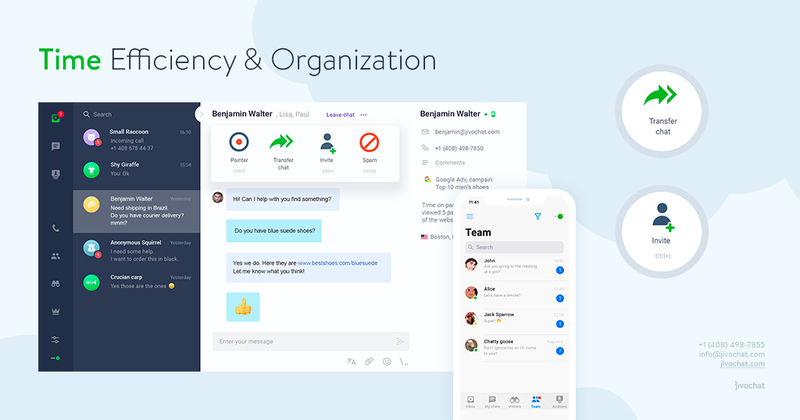 It means: live chats on your website, chats with clients on Facebook, messages to your company’s email address, and calls to a phone number in any country – all go to one convenient JivoChat app. 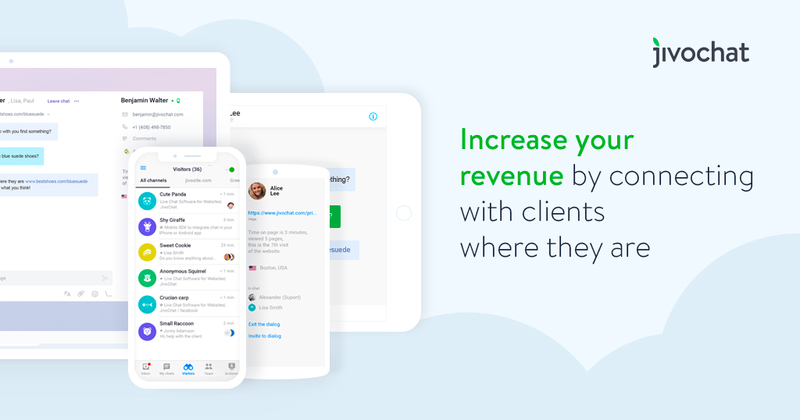 Every month: Jivo empowers 240k websites and 40k Facebook Pages around the world to engage in over 12 million chats.